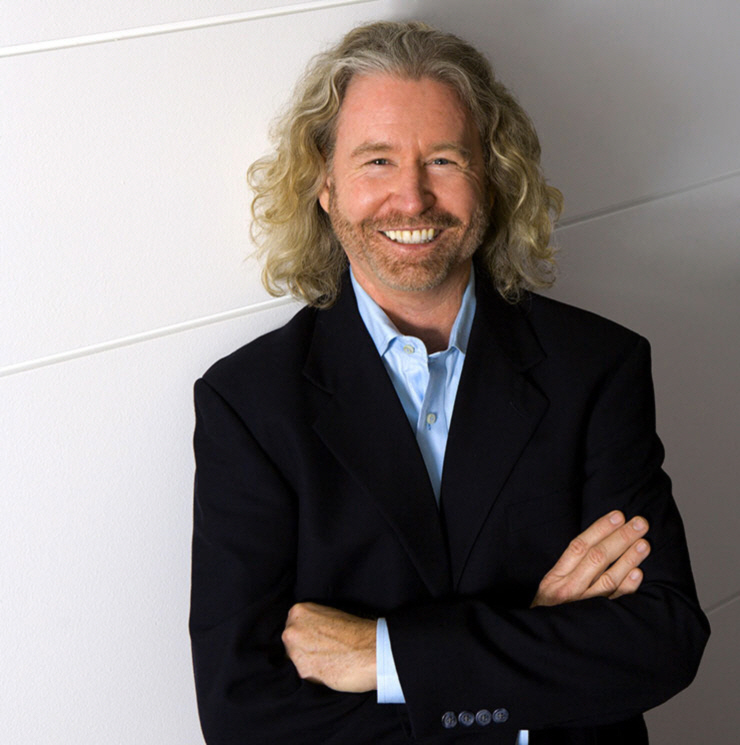 During the month of October, Ronald Alexander will tour cyber space to promote his book Wise Mind, Open Mind: Finding Purpose and Meaning in Times of Crisis, Loss & Change. Can you think of a more timely topic? Just about every one is going through crisis, loss or change as we face these tough times in the US. Finding the best way to get through the hard times, is a key to lessening our stress and coming through these times as a stronger person. Is Your Intuition Real Gold or Fool’s Gold? 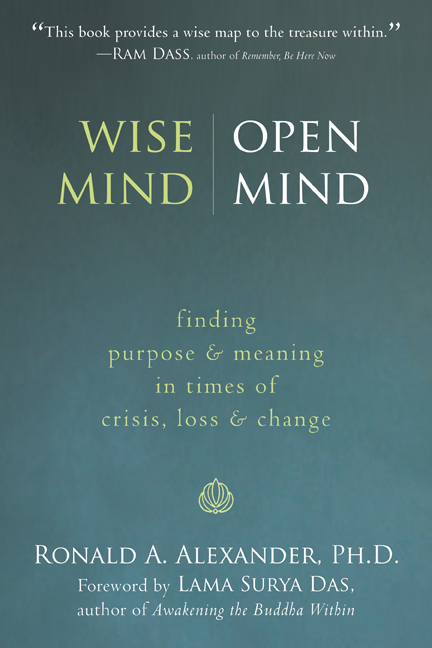 In his groundbreaking book, Wise Mind, Open Mind pioneering psychotherapist, Dr. Ronald Alexander shares his innovative program for using mindfulness meditation, creative thinking, and positive psychology to transform times of crisis or change into opportunities for greater personal awareness, clarity, and creativity. 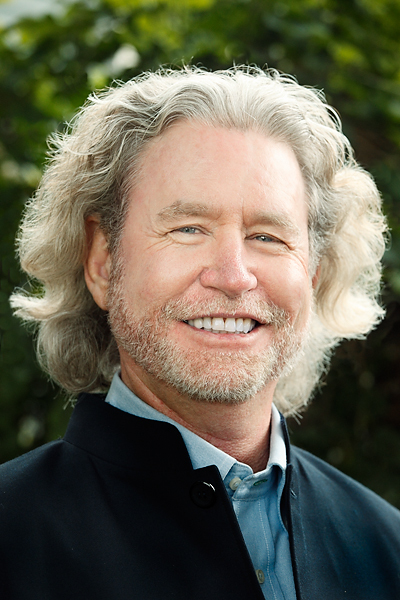 His original three-step plan includes, learning to let go of resistance to change, learning to tune in to your soul’s deep wisdom or core creativity; and then learning how to move forward based on your newly acquired insight. Feel free to contact nikki@nikkileigh.com for more information.